The National Joint Committee (NJC) yesterday called for Mahanayakes’ intervention to prevent the division of the country on ethnic lines. 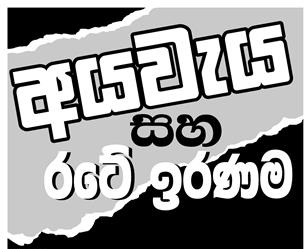 Executive member of the NJC Gevindu Cumaratunga alleged that the on-going parliamentary process was aimed at creating a federal state. 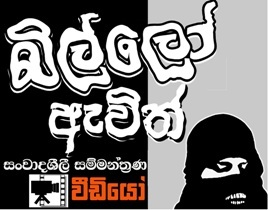 Addressing the media at the National Library Documentation Services Board, Cumaratunga asserted that the reports produced by six Sub Committees, particularly the one that dealt with Centre-Periphery relations had been geared to achieve separatist goals. 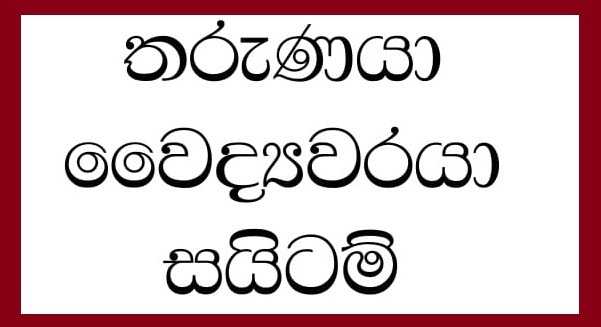 The NJC spokesman sad the recommendations at issue were at variance with repeated assurances given by President Maithripala Sirisena and Premier Ranil Wickremesinghe that Sri Lanka’s unitary status as well as the position of Buddhism in the Consitution wouldn’t be undermined. 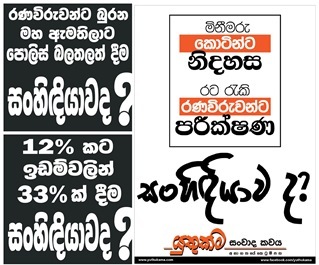 Cumaratunga requested the Mahanayakes to express their views on the recently released reports to prevent the government from deceiving the people. 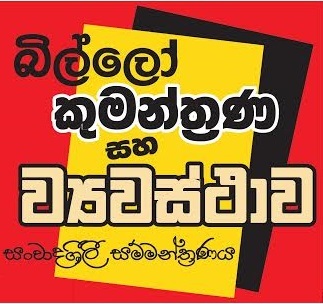 The civil society activist alleged that UNP National List MP Jayampathy Wickremaratne, head of the Public representation Committee on Constitutional Reforms Lal Wijenayake, TNA MP M.A. Sumanthiran et al had been deeply involved in the process therefore the government’s intention was clear. Cumaratunga pointed out that major political parties namely the UNP, the SLFP, the UNP and the TNA hadn’t made representations to the Six Committees. The NJC spokesperson challenged them to reveal their stand on the controversial reports without further delay. 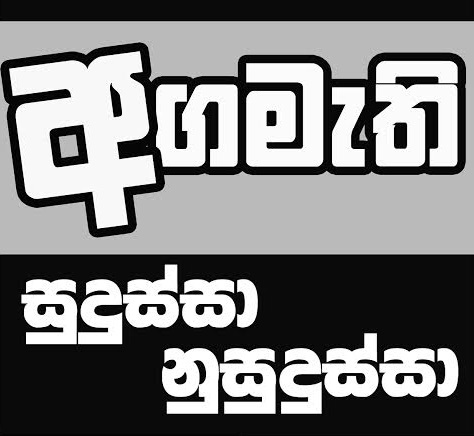 Cumaratunga expressed concern over the possibility of external powers funding a special project in the guise of a people’s campaign in support of the yahapalana operation. 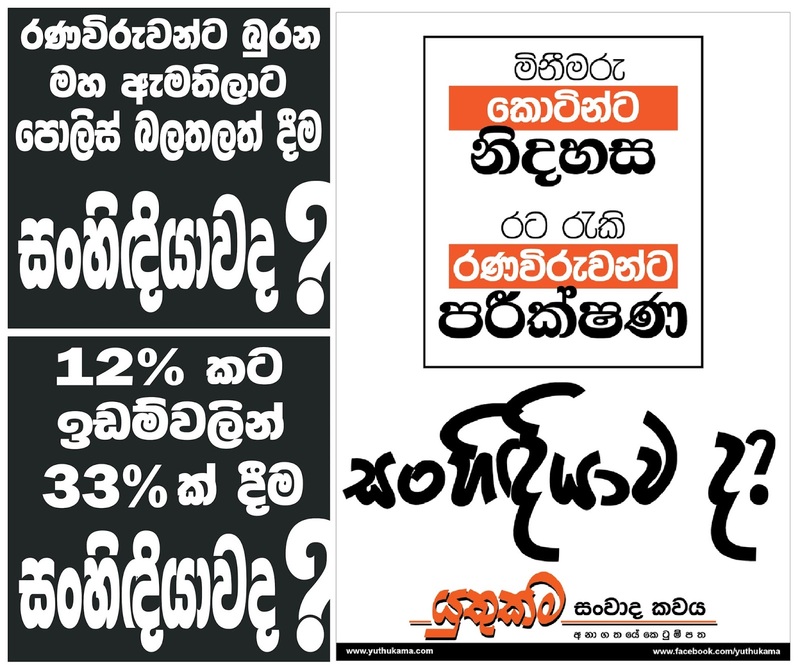 Attorney-at-law Kalyananda Thiranagama warned of dire consequences unless the on-going process was reversed. 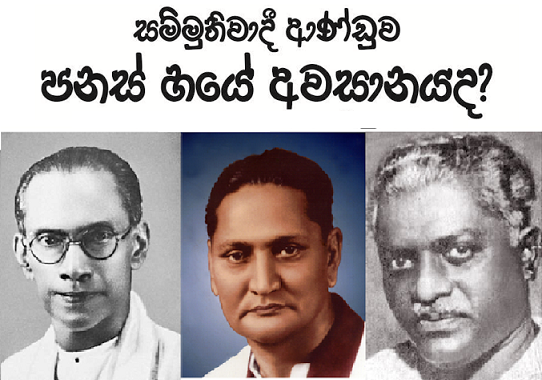 Alleging that the Diaspora and the eelamists here would demand the abolition of the Sixth Amendment to the Constitution especially brought in to thwart separatist project, Thiranagama compared the Sri Lanka’s plight with that of former Yugoslavia and Czechoslovakia. 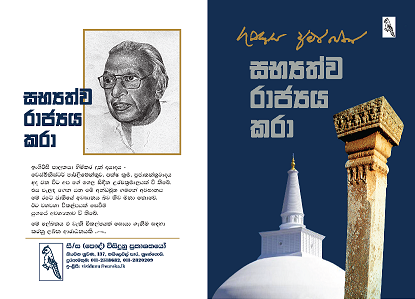 Thiranagama asserted that the country might be divided into four regions with Muslims having a unit of their own. 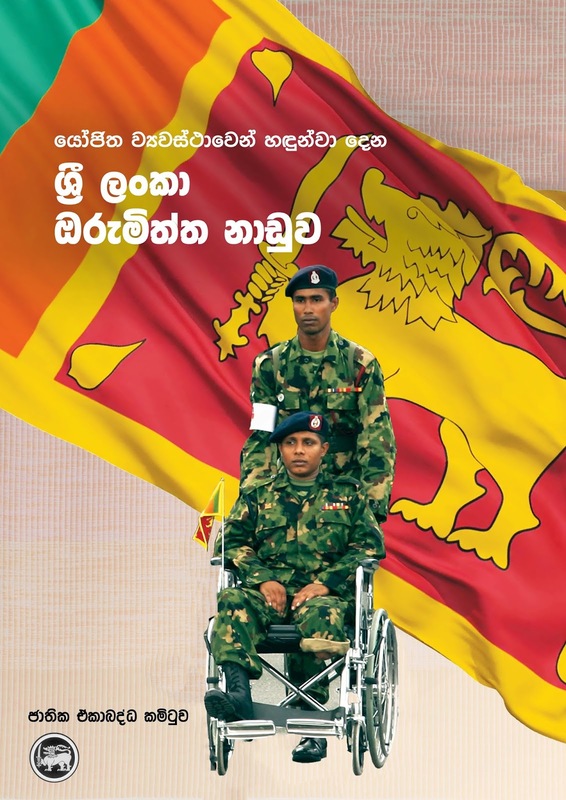 Retired Rear Admiral Sarath Weerasekera said the country faced division on ethnic lines in spite of huge sacrifices made by the armed forces. 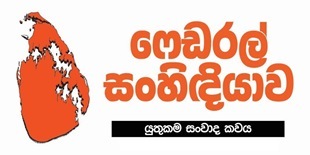 The former UPFA Deputy Minister said that eelamists could now achieve their separatist objectives though the LTTE had been eradicated and peace restored in May 2009. 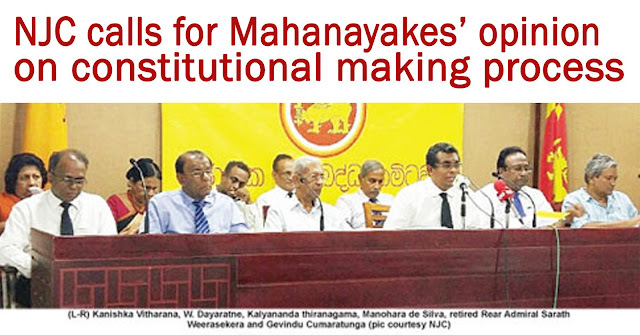 President’s Counsel Manohara de Silva said the on-going process that would certainly weaken the centre. PC de Silva pointed out that the Sub Committee headed by TNA MP Dharmalingham Siddarthan had asserted that Sri Lanka’s unitary status had been an impediment to devolution and therefore a federal stricture would be required. The PC emphasised that the NJC strongly opposed any attempt to do away with the unitary character of the state at the behest of eelamists backed by Western powers. 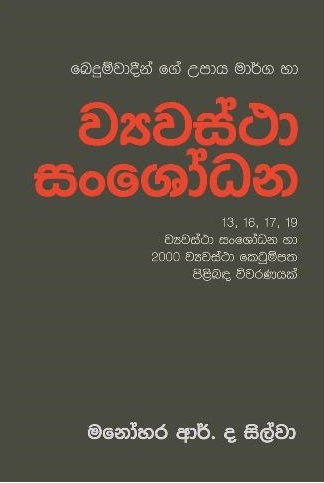 Alleging that the 13 Amendment to the Constitution had severely undermined the powers of Parliament as well as the unitary character of the State, PC de Silva said that instead of further strengthening Provincial Councils, immediate action should be taken to repeal Article 154 G (2) and (3) which prevented Parliament from cancelling or amending a statute passed by Provincial Council unless a two-thirds majority could be mustered for that purpose. The PC said that Parliament should be able to repeal any legislation passed by a Provincial Council with a simple majority the way it repeals its own laws if it so desired in the national interest. The top NJC spokesman said that MP Dharmalingham’s Sub Committee had proposed to do away with the Concurrent List, National Policy included in the Reserve List, powers of the Governor as well as Fiscal control by the government.